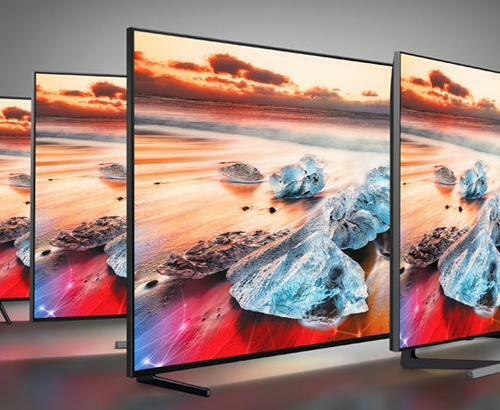 The 2019 flagship Sony BRAVIA LED model KD98ZG9 is the successor to the 2018 ZF9 series. This generation brings fantastic new technologies such as 8K resolution along with the all new X1 Ultimate Processor. 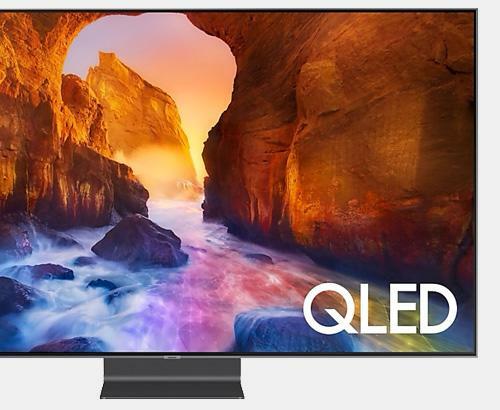 delivering the best picture quality seen on a Sony LED TV to date including Dolby Vision, HDR10 and HLG HDR Processing. With all this technology housed into one stunning unit, you want to make sure you get the longevity that you would expect from a Sony product. That is why this Sony BRAVIA KD98ZG9 8K TV comes with a full 5 years guarantee that covers parts, labour and even home visits. Our installation service overs the whole of Greater Manchester and also many parts of Lancashire. Our prices are constantly monitored to ensure that we are as competitive as national retailers. 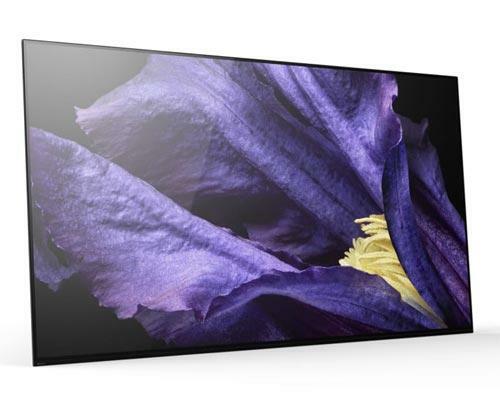 This Sony MASTER SERIES KD98ZG9 8K TV is also available with a bespoke white glove delivery and installation service. Ask in store for further details.